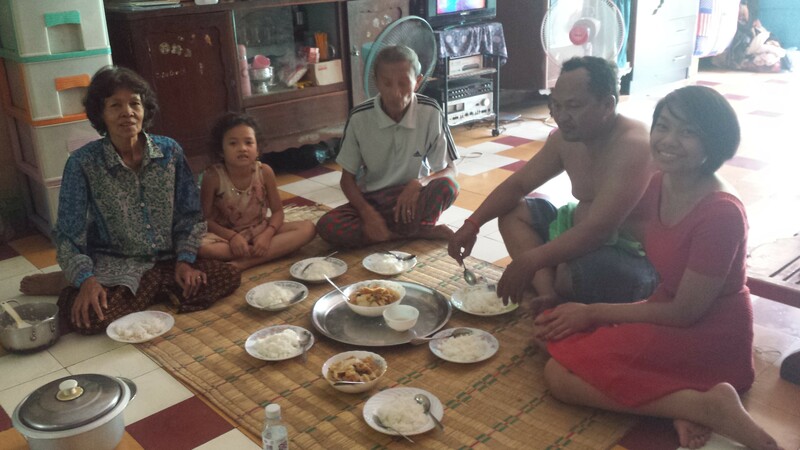 The hospitality and generosity of Cambodian families and relatives is insane, in a good way. Having spent an entire day with my relatives on both my mother’s side and my father’s side here in Srok Khmer was a very emotional, yet pleasant experience. I was blown away by their generosity and willingness to make sure that I was well rested, fully fed, and safe. It had been roughly ten years since I’d last seen them in person. Some of my relatives that I visited don’t exactly live a life of luxury but their hospitality was through the roof. .